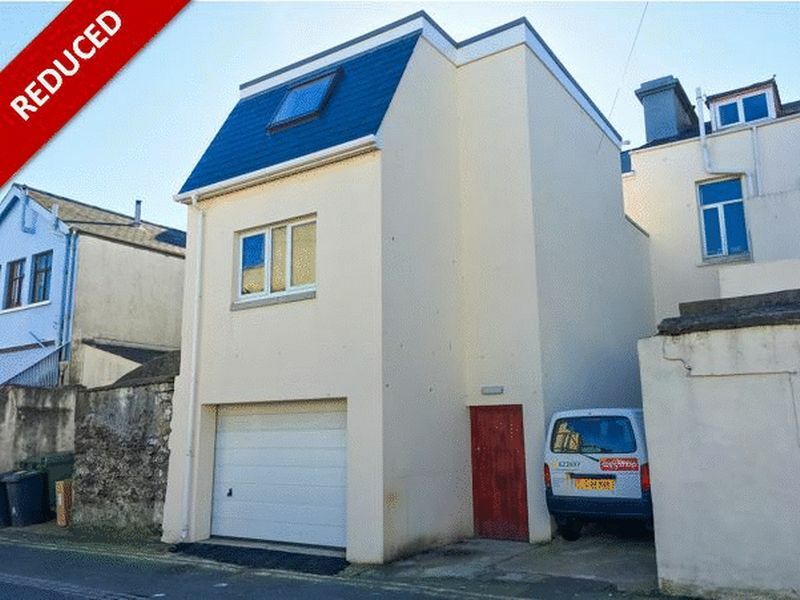 Rent: £18,720 per annum Excl. 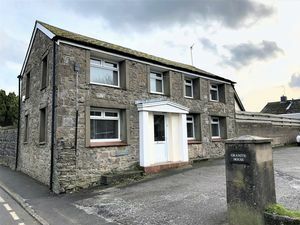 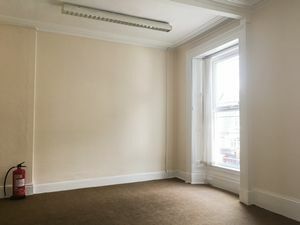 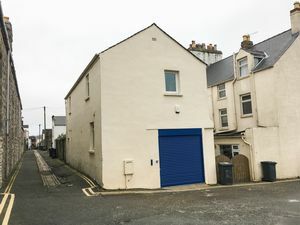 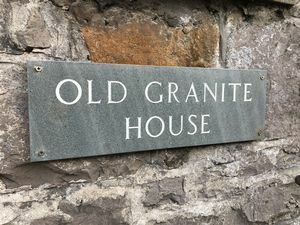 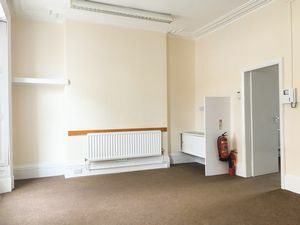 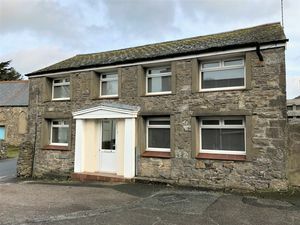 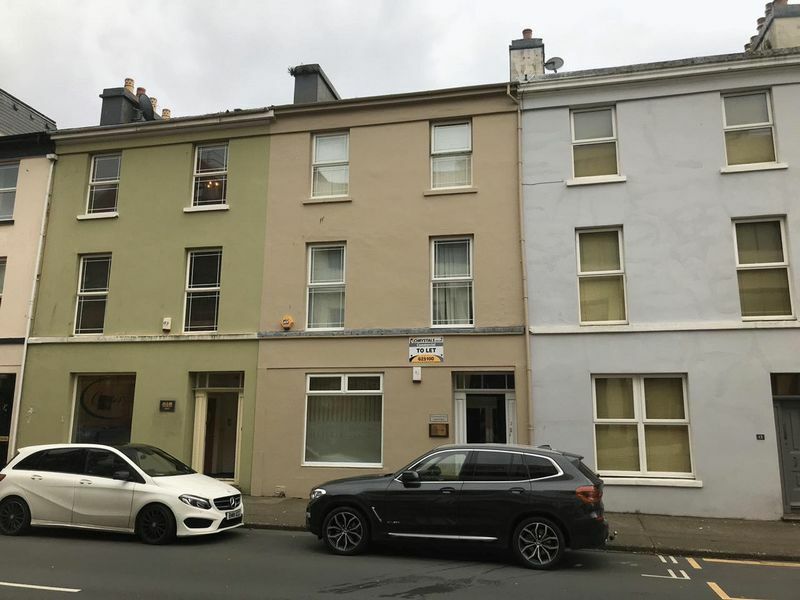 Attractive opportunity to occupy offices extending 1167sq ft in a handsome period town house now devoted to office use, conveniently situated in the centre of Ramsey. 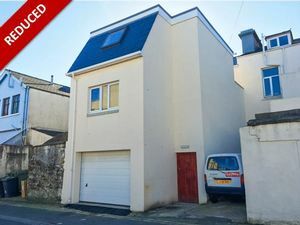 Annual Rental Of £14,000 (Ex VAT). 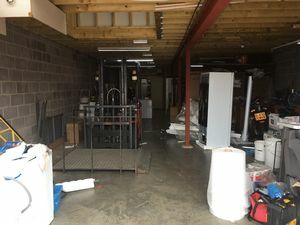 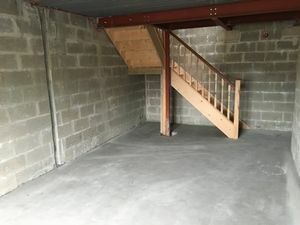 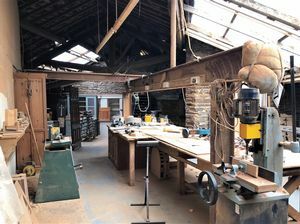 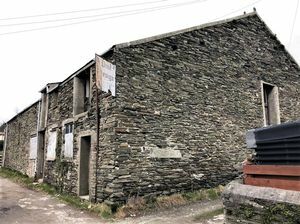 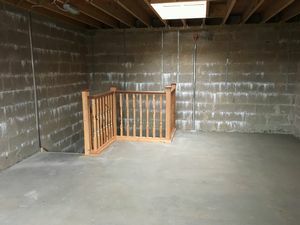 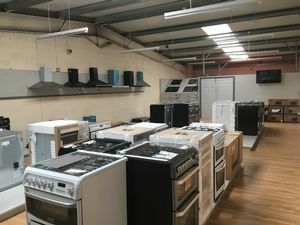 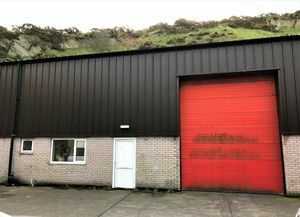 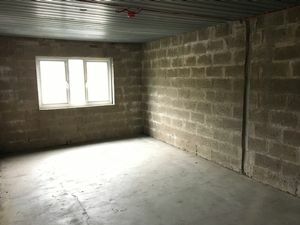 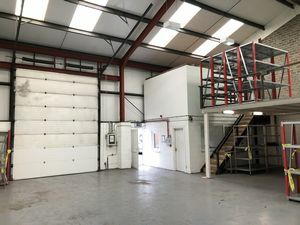 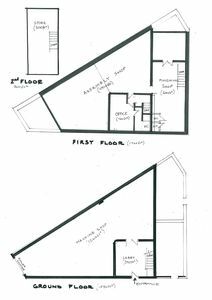 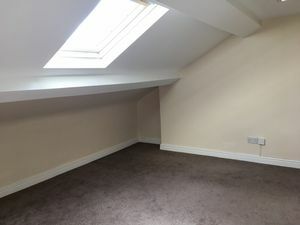 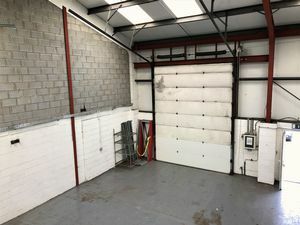 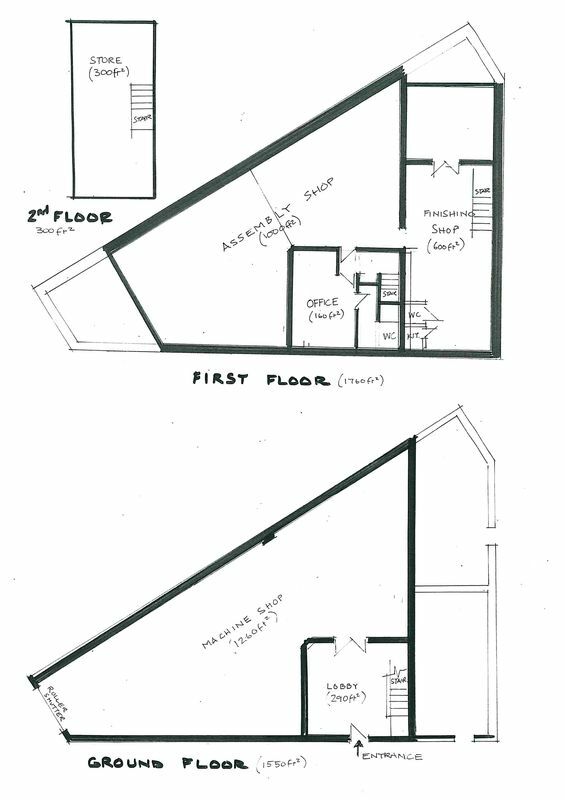 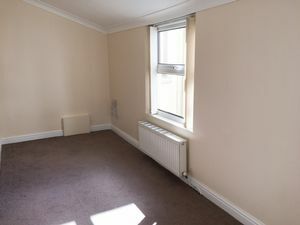 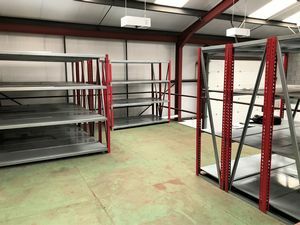 Rent of £11,250 PA Excl. 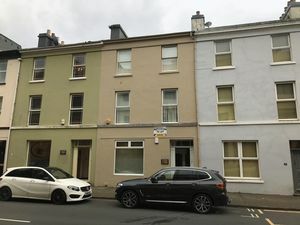 Modern office accommodation available in an excellent town centre location of Castletown on Malew Street with high passing footfall. 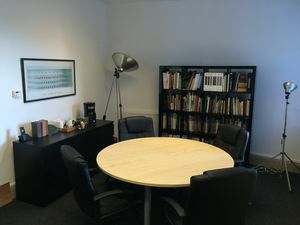 The suite is located on the first floor of Barbican House. 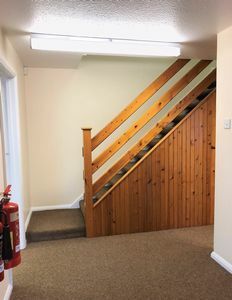 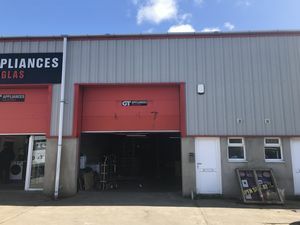 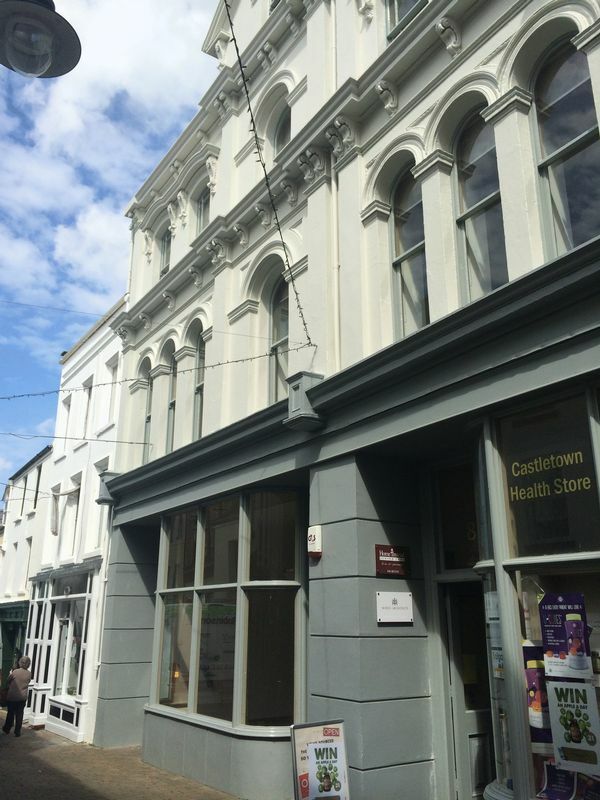 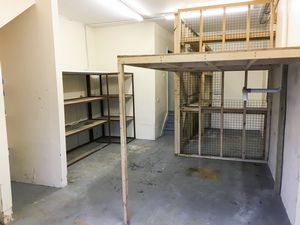 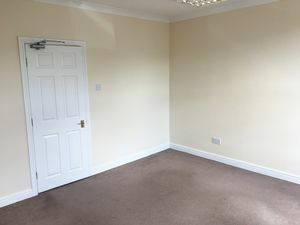 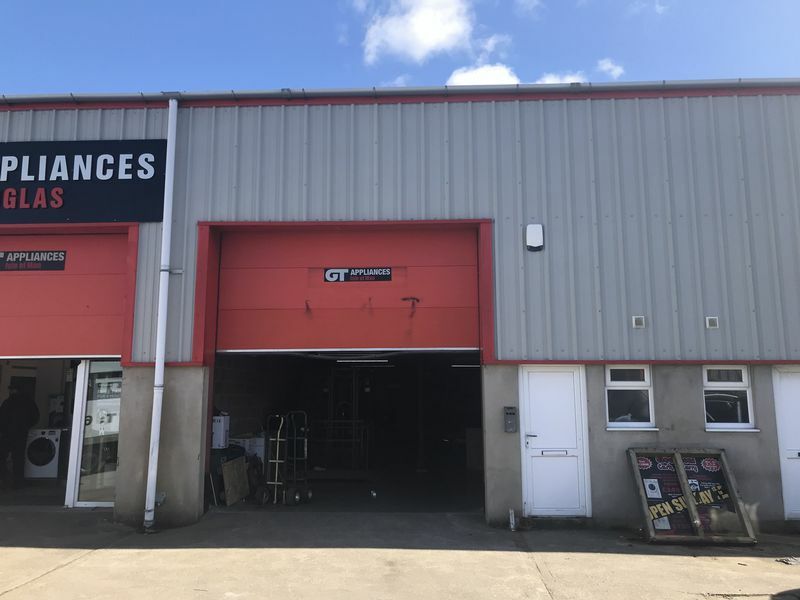 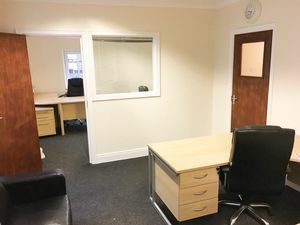 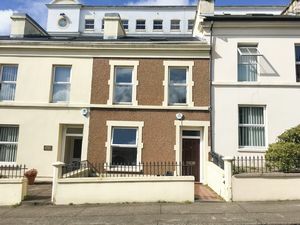 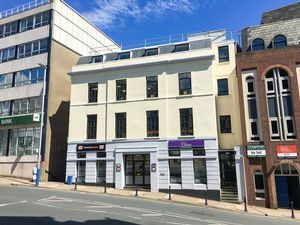 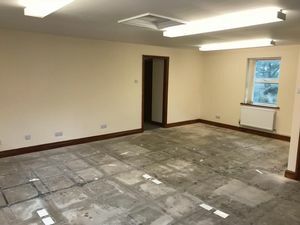 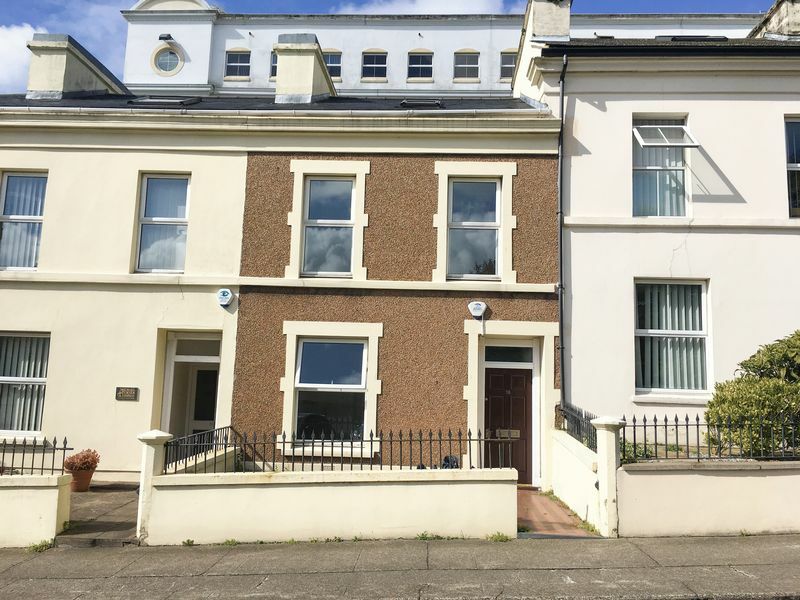 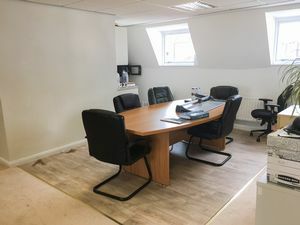 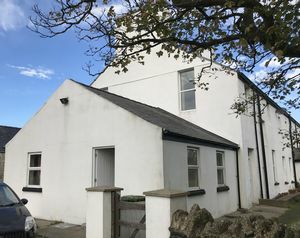 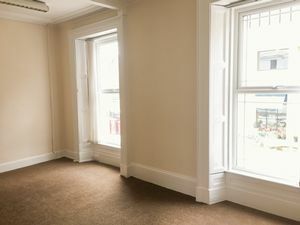 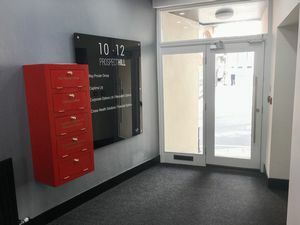 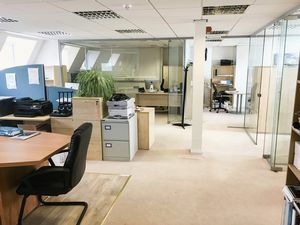 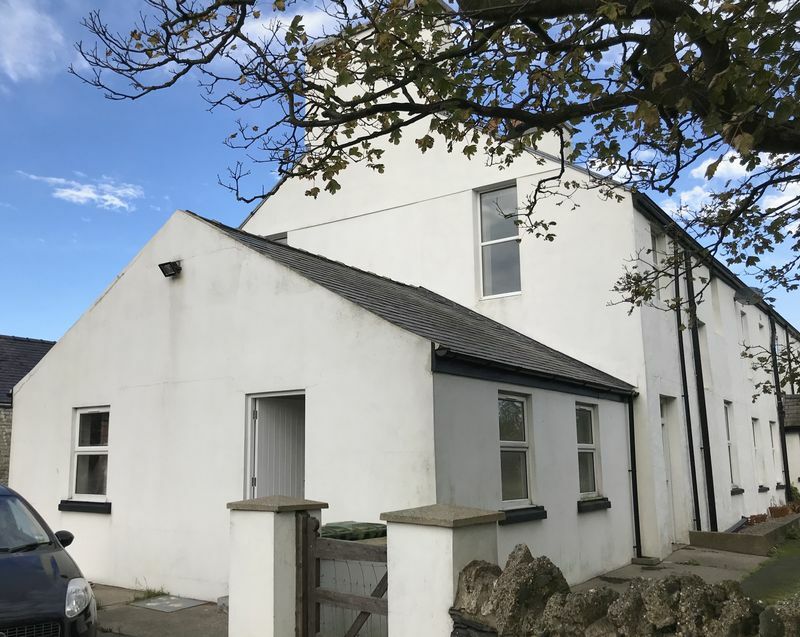 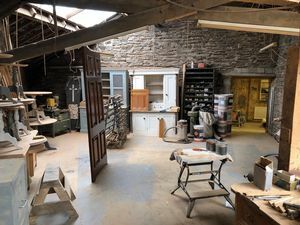 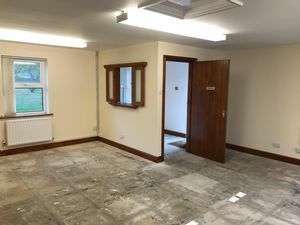 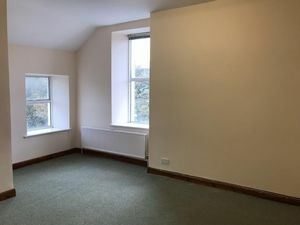 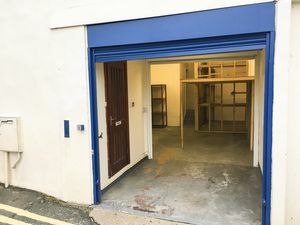 A refurbished first floor suite extending 415 sq ft is available in this mid-terraced office building located in a prime location on Circular Road.